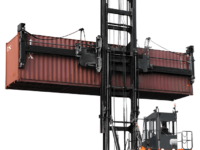 Safety and durability are of upmost importance in foundry applications. 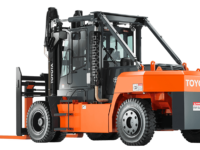 We have forklifts designed to shine in steel and metal industries. 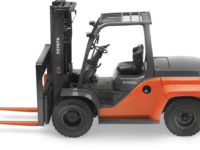 We can help you find the right truck for your applicationtoday! 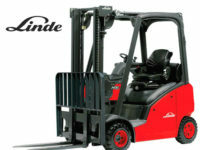 Foundries are tough on forklifts as the metal processing environments are extreme. You’ve got piping hot metal that needs transported in and out of furnaces, presses and molds and it isn’t going to get there on its own. The foundry process is widely distributed in the manufacturing industry. 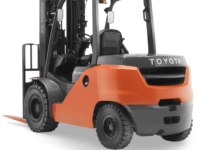 Toyota’s rugged and dependable lineup of IC forklifts and heat protection options can handle both the heat and the heavy lifting to get the job done. 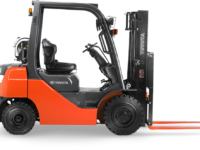 In the foundry process, the high temperature liquid metal transport often needs to be completed by a forklift truck. 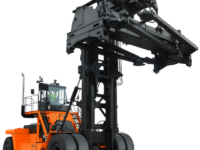 It is the first responsibility of every company to protect the personnel and equipment under the foundry condition. 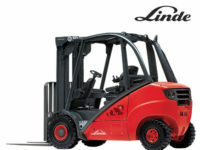 Linde has a long history of research on foundry conditions, and has provided professional forklift protection solutions for global customers of manufacturing industry. According to radiation temperature and environment dust, different protection solutions are designed by Linde for 5 different grades, which can reduce the cost of protection while meeting working conditions. 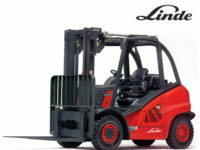 To guarantee safety production with professional technology is the design idea of Linde. …let’s talk. 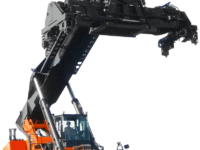 PennWest experts are standing by to help you find the right solution for your logging and lumber yard application!